Allow me to fill you in on the twenty-four hours before this conversation. I had gone to an invitation-only Byron Katie/ Inside Circle Foundation (ICF) event in California wine country. This was to be the first time ever ex-convicts (and we’re talking former lifers) would share with “free people” the transformational work they’d done in prison. I had come because Byron Katie’s daughter, Roxann, invited me and I trusted her implicitly, but I had been told nothing about what would occur. – Read more. 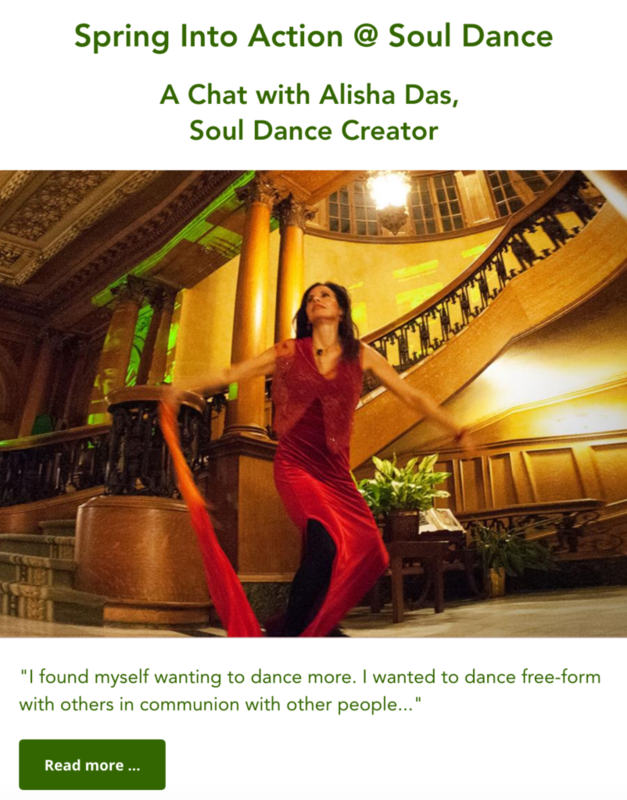 It was an honor to connect more deeply with Alisha Das. She shares more about awakening, her self – care practice, the Divine pause and becoming more present. – Read more. Today, sixteen years ago, my womb birthed a baby with azure pools of light for eyes, drenching all in divine love. From that warm clutch, God individuated into a whimsical pied piper, achingly tender with little ones, yet who lunges through hundreds of pounds of testosterone and muscle for the touchdown. – Read more.